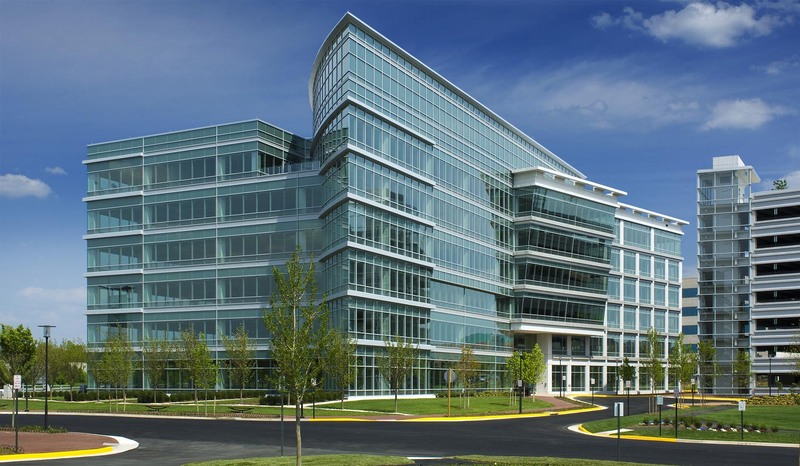 Founded in Houston in 1976, and with offices in Reston, Virginia and Austin, Texas, Cardno Haynes Whaley focuses on structural engineering services for a broad range of commercial, public, and institutional projects. Cardno Haynes Whaley works nationally as well as internationally, with projects in 40 states, the District of Columbia, Africa, Caribbean, Malaysia, and Singapore. 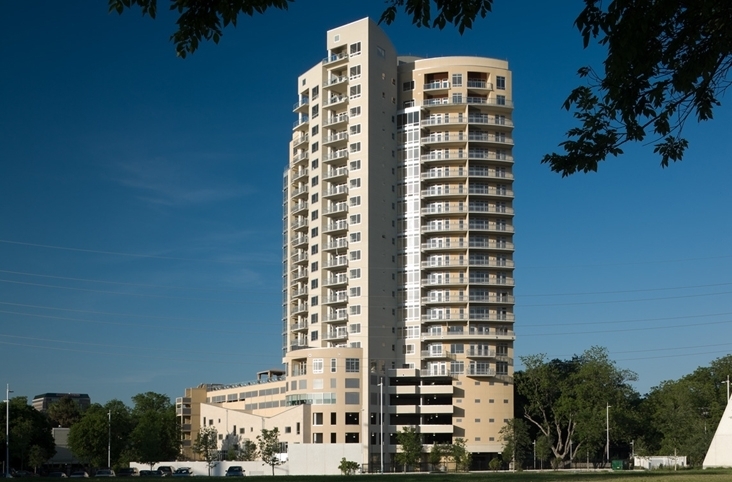 With our focus on structural engineering, our primary objective is to accomplish the design goals while maintaining the project budget and schedule requirements. We support this mission by upholding a spirit of collaboration among all team members throughout the design and construction process. Effective October 8, 2013, Haynes Whaley has joined Cardno, a global infrastructure and environmental services company with over 8,000 employees working on projects in more than 85 countries.